The website doesn't appear to be working right now, but I have a general idea of what I would fill it with. My initial, a music note, something kithchen-ish (because I love to bake), a paw print for my puppy, and something special to honor my dad who passed away. I happily shared this on FB!! 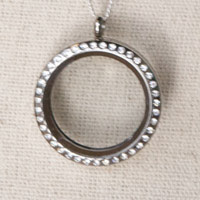 I would use a silver chain and add a wedding ring charm for our marriage. Then, I would add a birthstone charm for each child that God gives us=) Right now, I would have a September birthstone charm for our daughter. Thanks for the chance at the giveaway, Krista!! Have a great day! 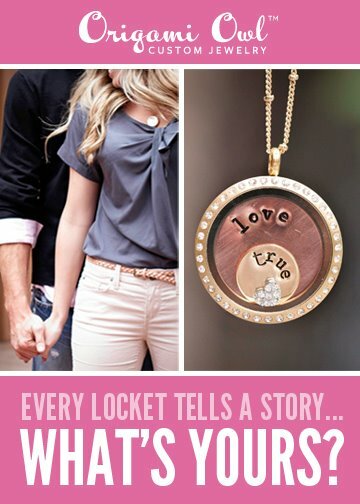 I would fill mine for a mother's ring idea in a locket, ie. babys birth stones, initials, something mom ish. I Liked both FB pages, and Shared the giveaway on FB. I liked Andreas Facebook Page!